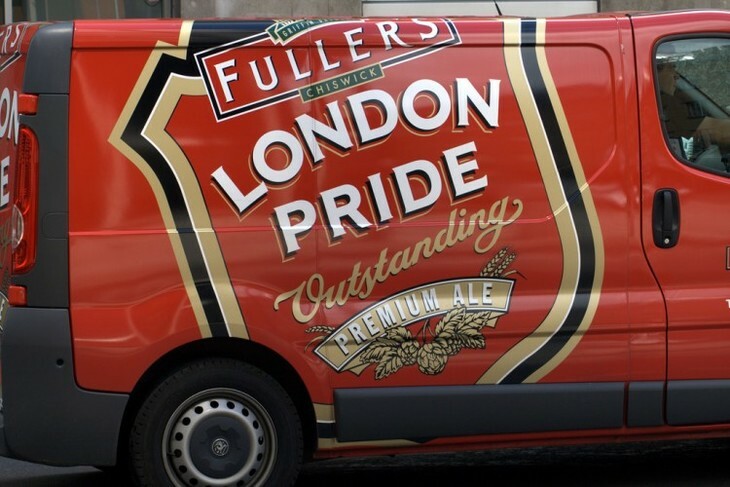 Fullers get aggro over 34 pub takeover bid. RMT versus TfL rumbles on, but strikes may now be off. Boris campaigns to get London's buildings retrofitted. First time buyer? Live in Wandsworth? Thanks to the council looks like you're sorted. A trio of Picassos net £42m at Christies. Will there be a football 'Team GB'? The Celtic nations don't seem to think so. The Heathrow Express isn't going on strike after all. Ealing endures night of 'gun attacks'. The five most annoying bits of English on the underground. Look out for a Spitfire over London on Saturday. Is Boris stage-managing rows with the Government? A new horsey sculpture for Mayfair. Pride, by Richard Parmiter from the Londonist flickr pool.